From the ashes of an ancient empire, five teenagers must save the future. Jake: Last in line to the Elementi High-King throne, sent through time and space to be brought up in an alien world, he has no knowledge of his past. They must find the other two heirs and reunite all their elemental powers over earth, air, fire, and water together with the Matrix to defeat the Empire that conquered their parents. 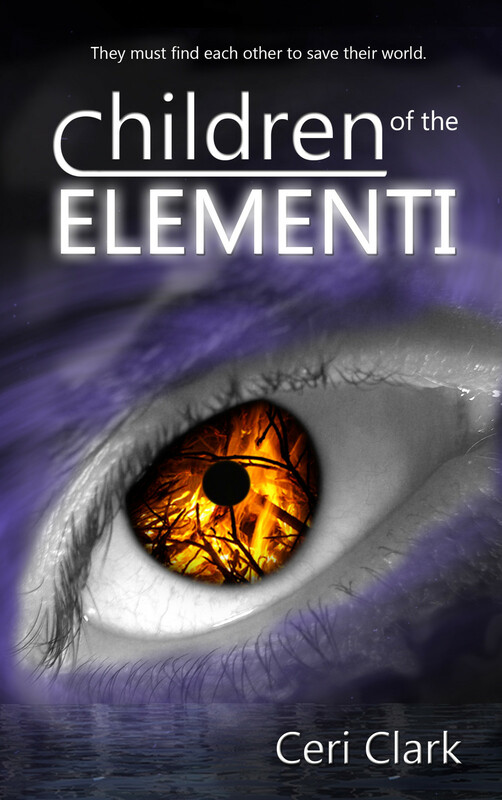 With a fire-demon on his trail, can Jake bring together the last of the Elementi in time?